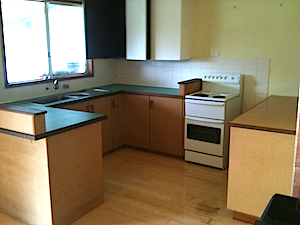 Vacate home cleaners Perth. 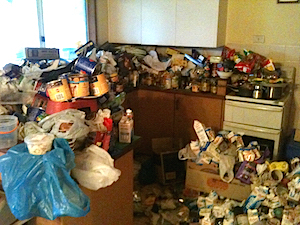 Compulsive hoarding Perth. In its worst forms can cause fires, unsanitary conditions (e.g. rat and roach infestations), and other health and safety hazards. Contact us for professional help.